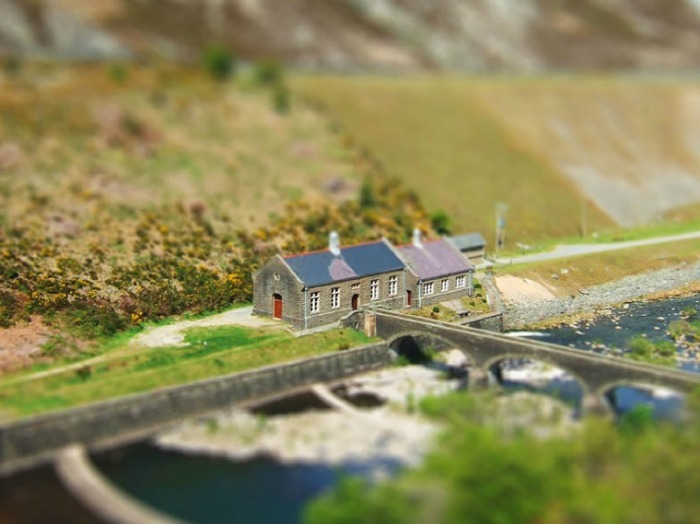 What is Tilt-Shift Photography and How Can You Do It? There are numerous different types of photography that produce varying effects on your photographs, whether produced via your camera equipment or in post-production. As you well know, some of the results can be truly spectacular. 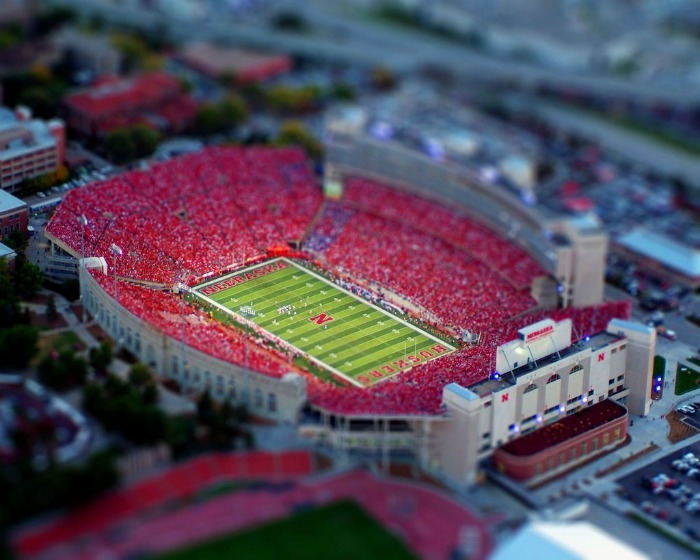 But have you heard of tilt-shift photography? It may be old news to seasoned photographers, but many are still unaware of this quite amazing technique. 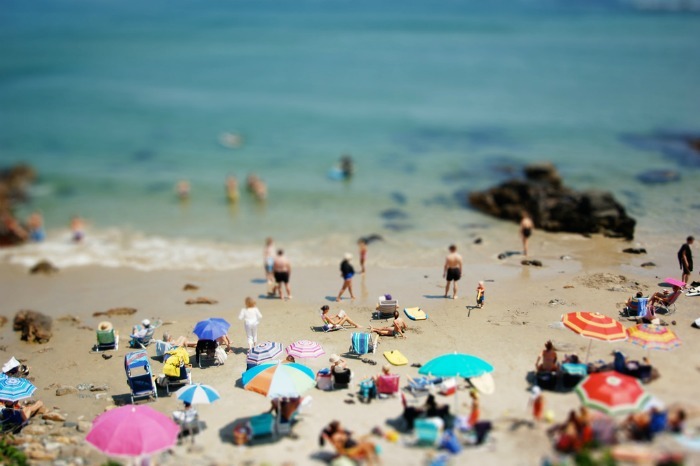 In short, tilt-shift photography is a creative style of photography that, among other things, makes the subjects of normal photos look like miniature models. It is also sometimes known as ‘miniature faking’. 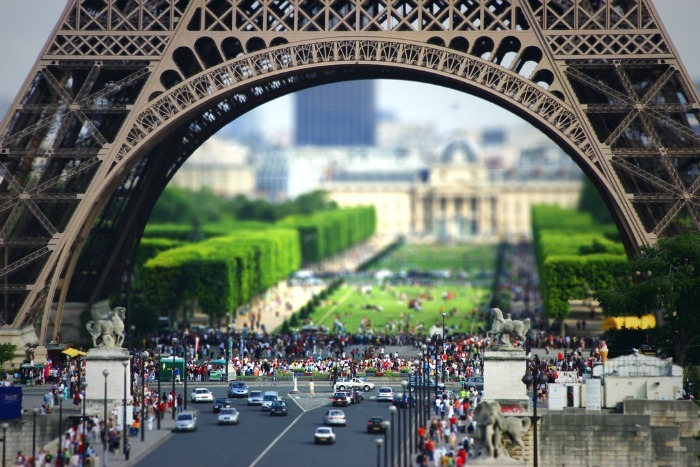 It can be done either by using a tilt-shift lens or in post-production using Photoshop. A tilt-shift lens allows you to move the lens body in relation to the centre. You can move it up, down, left and right, all while keeping the lens parallel to the sensor, which lets you manipulate the perspective of the image. You can move the plane of focus to change the amount of the image that’s in focus. Photos should be taken from above, but not directly overhead. This is purely a stylistic aspect and gives the impression that someone is taking a photo of a miniature model. 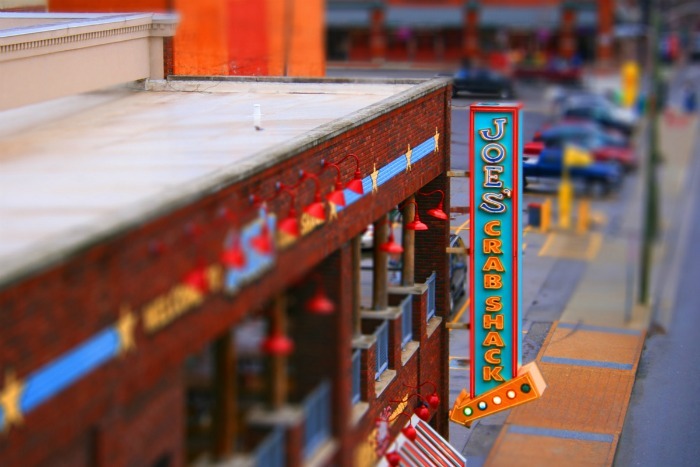 A tilt-shift lens will give the best results. Try pointing the camera down with the tilt-shift lens tilted up – this gives a very shallow depth of focus. Ensure the photo is as clear and sharp as possible. Parts of the photo will be blurred anyway, so you need to emphasise the crispness of the focal point. Good lighting is a must for this. Pick an interesting subject. Think about what would make a good model – people, vehicles, trees, etc. The effect can be created in Photoshop. This would be an entire blog post in itself, so here is an excellent tutorial to lead you through the process. Despite producing such amazing effects of this nature, tilt-shift photography also has a number of other uses, such as producing panoramic shots, correcting converging verticals and more. This guide from Digital Camera World runs through the various uses for tilt-shift photography. Tilt-shift lenses aren’t the cheapest, so you may need to get saving. Lensbaby makes an excellent cheaper alternative, however, which might be worth a look. 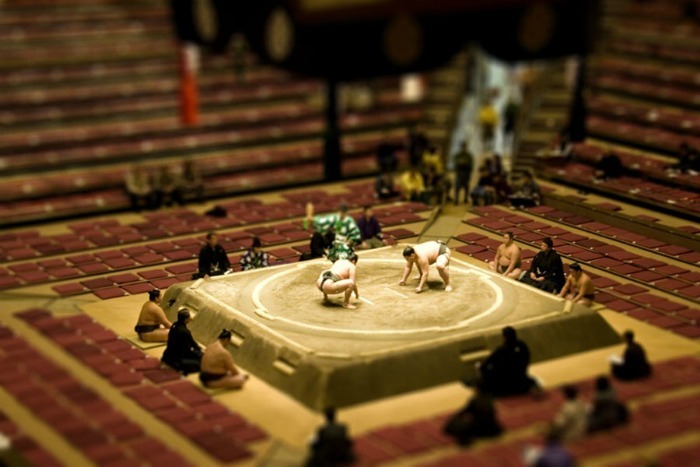 Are you a fan of tilt-shift photography? If you have any tilt-shift images that you’ve done then we’d love to see them and add them to this article. Chris is a writer and movie fan with a particular interest in art and photography. He can often be found out and about taking photos or tinkering with them behind a computer.